Cool It Now uses heaters from OceanAire and Patron. 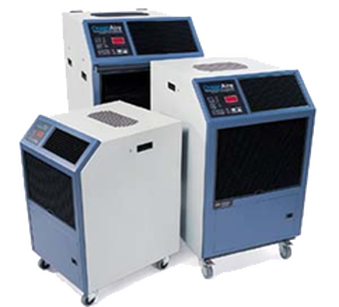 OceanAire is widely known and respected as the best portable air conditioner and heat pump and spot cooling manufacturer in the industry. Patron E Series fan-forced electric heaters set the standard for heavy-duty portable electric heat. All units are produced and assembled by hand in the U.S.A.